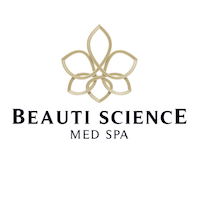 At Beauti Science Med Spa, we are a dedicated group of individuals whose passion is helping our patients reach their personal skin care goals and feel great about their skin. Each of us is highly-skilled in general and specific areas of skincare. We are up-to-date with the latest products and the science behind each of them. Let our team create a plan that will meet your individual needs and accomplish your personal skin-care goals.